Reading your daily tarot card predictions and forecasts is a great way to tune into what's in the cards day by day. Free tarot readings, daily tarot card spreads, today's tarot predictions and tomorrow's tarot forecasts are just a click away. 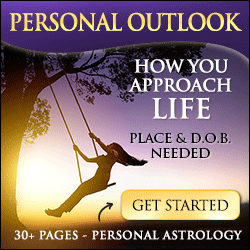 Your free daily tarot guide, with free readings for today and tomorrow covering love, romance, relationships, career and money is brought to you by Free Horoscopes Astrology!